Commence in Nairobi, Kenya and Conclude in Arusha, Tanzania. 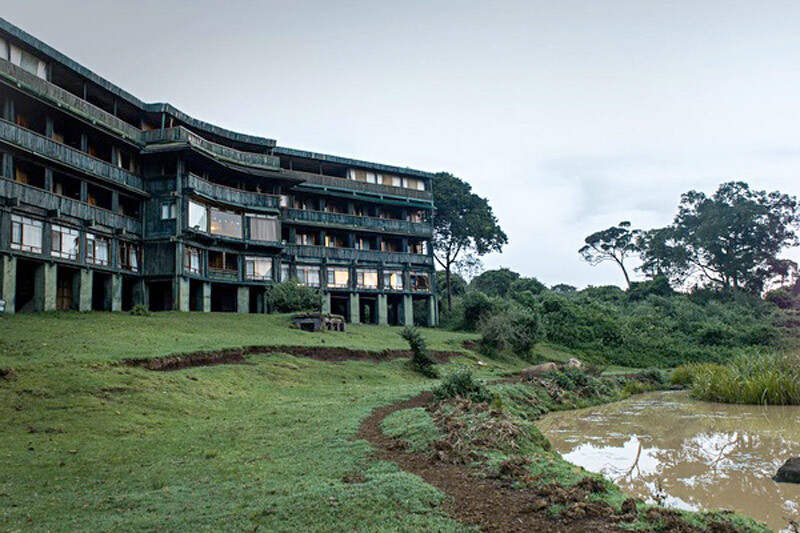 Visit the Aberdares, a beautiful mountain range in the highlands of Kenya. 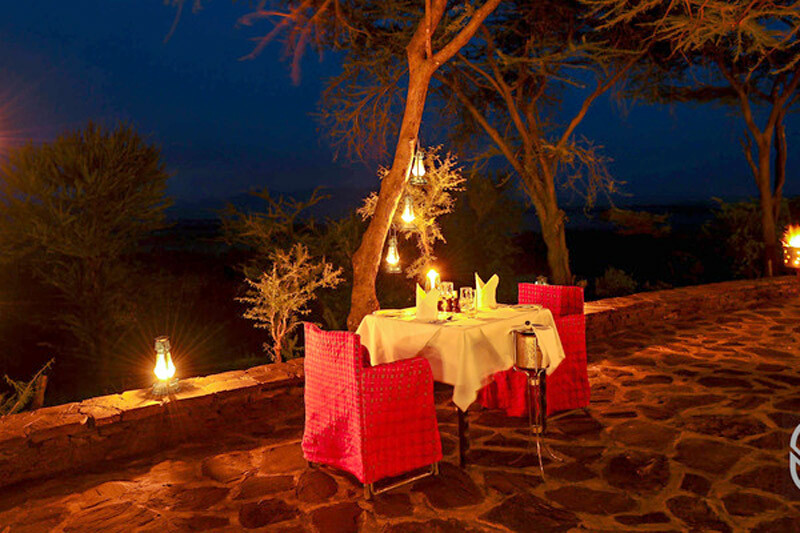 Enjoy game drives in the Samburu Game Reserve. 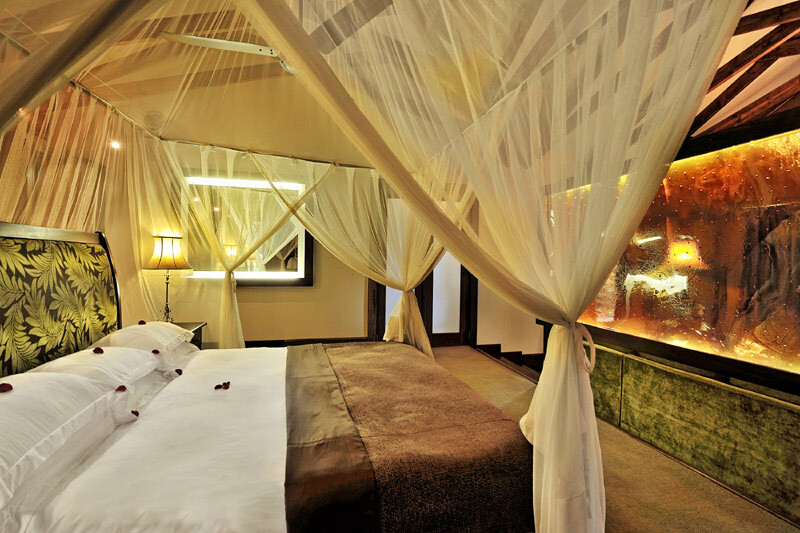 Spend time at the famed Masai Mara Game Reserve. 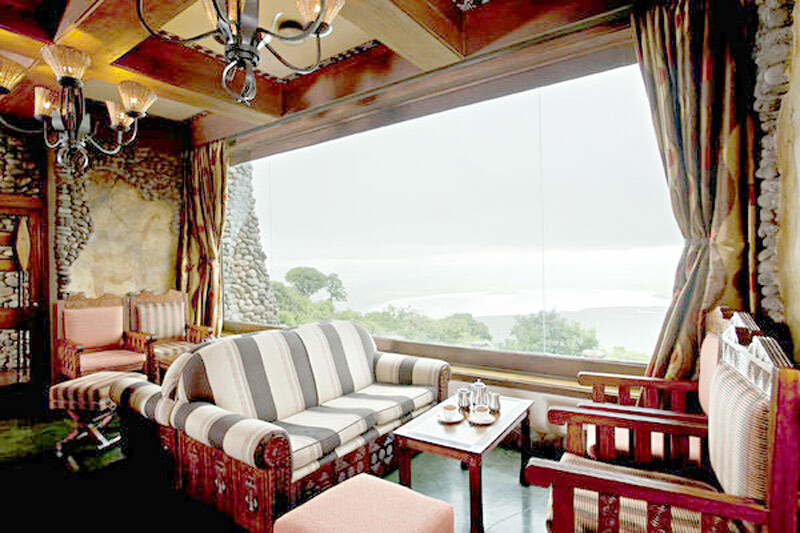 Fly to Arusha in Tanzania for the next leg of your safari. 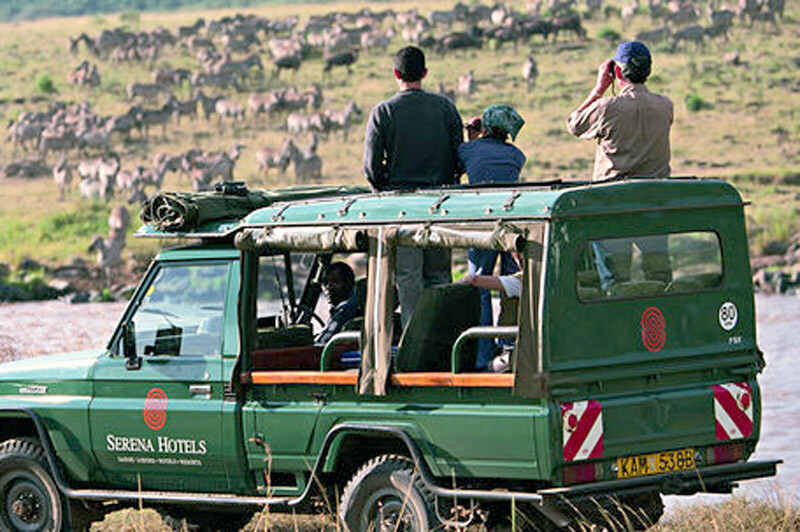 Continue to the Serengeti National Park, an extension to the Masai Mara. 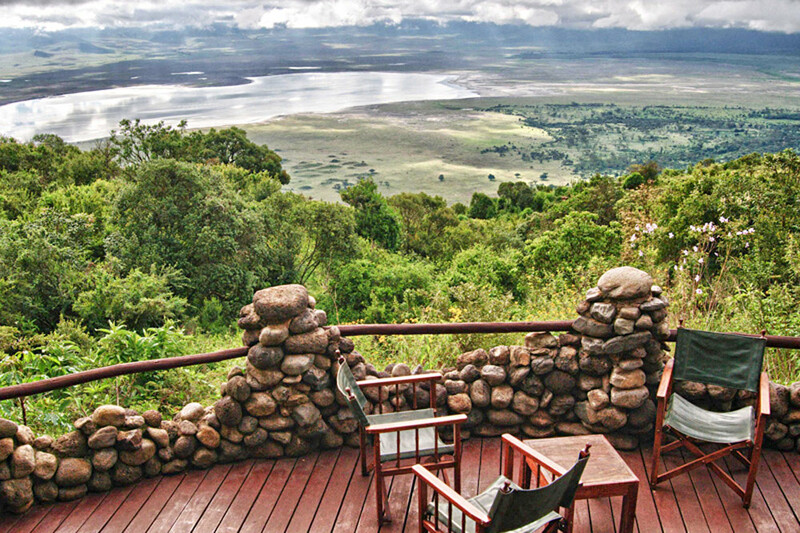 Descend into the Ngorongoro Crater, the world’s largest caldera. 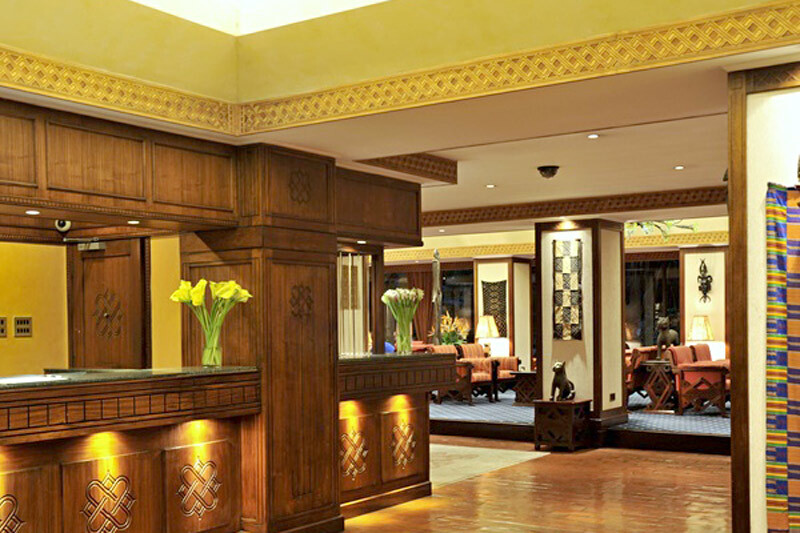 Upon arrival into Nairobi you will be met by an A & S representative and transferred to your hotel for the night. 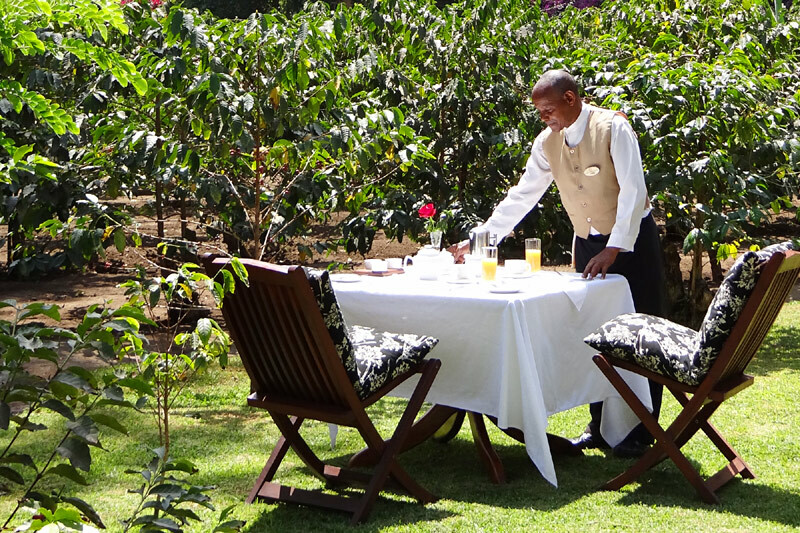 Depart for Aberdares, a beautiful mountain range in the central highlands of Kenya. 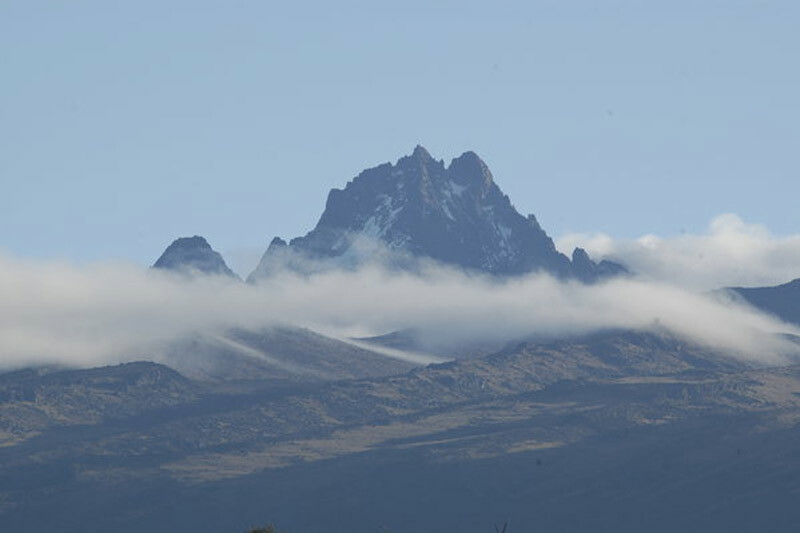 The Aberdare National Park covers the Aberdare Range of mountains. The high altitude makes the park different to the typical savannah of most Kenyan parks and creates a cool alternative for the traveler. 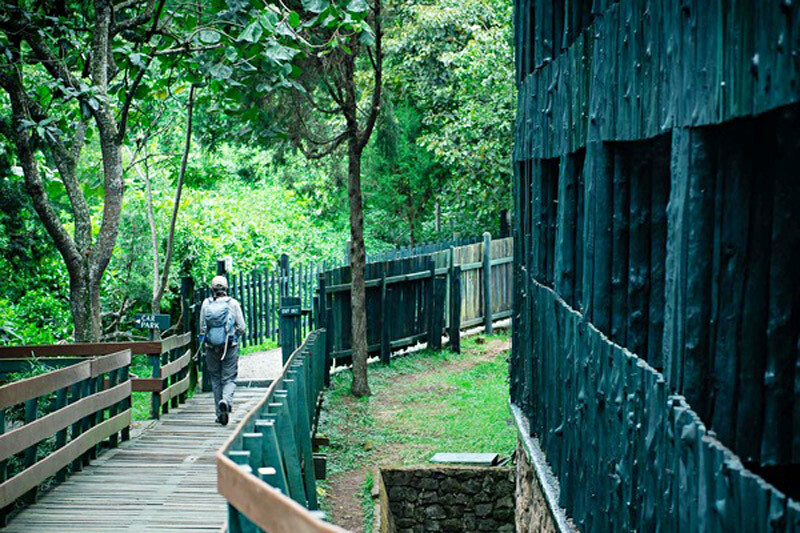 The range consists of beautiful indigenous mountains, bamboo forests and moorland. The forest is rich in wildlife; elephant and rhino, warthogs, bushbuck, waterbuck, buffalo and the giant forest hog are all to be found. Three species of monkey, Sykes’, Vervet and the black and white Colobus monkey are also commonly seen. Drive to the Samburu Game Reserve and enjoy a game drive in the afternoon. The Samburu Game Reserve covers an area of 65 square miles on the northern bank of the Uaso Nyiro River, with a river frontage of 10 miles. In addition to the rugged splendor of its landscape the very name “Northern Frontier Province” conjures an image of mystery and adventure. 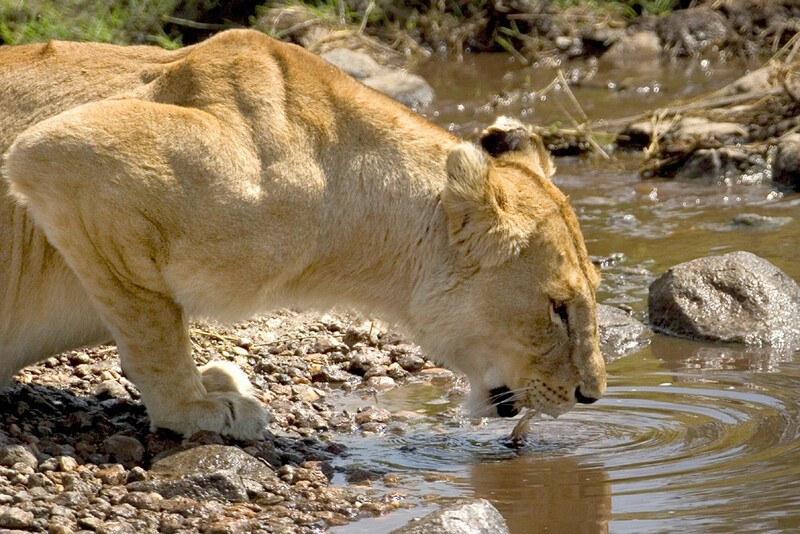 The permanent water available from the river creates an oasis and ensures an abundance of wildlife with the main attractions being the unique fauna found only here; Reticulated giraffe, Grevys Zebra, Beisa Oryx, the blue-necked Somali ostrich and the Gerenuk. Lions and leopards are also spotted frequently. 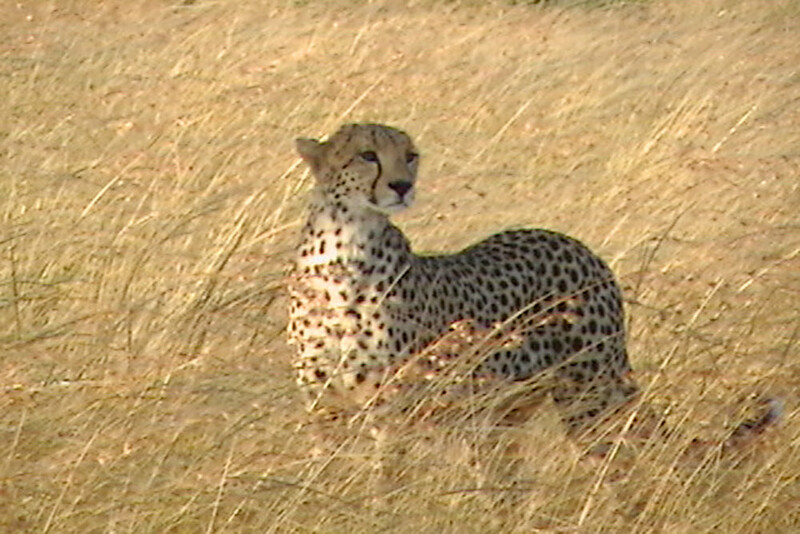 Today you will enjoy a full day of game viewing. 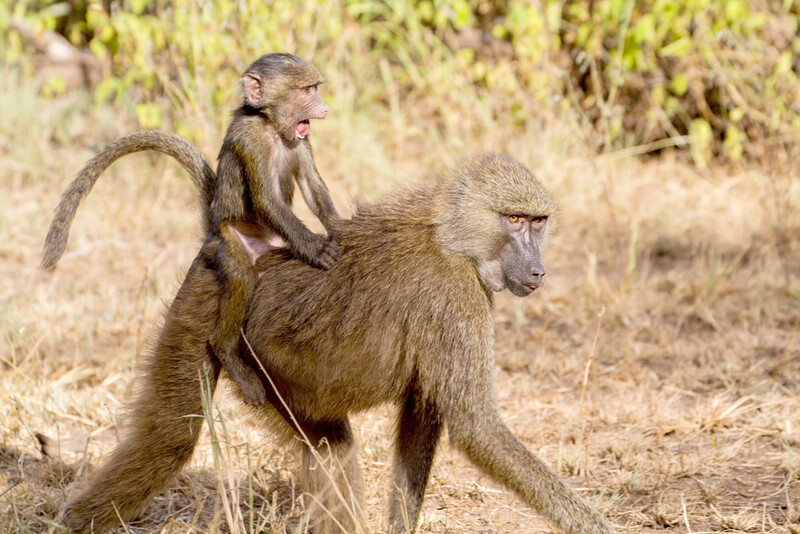 Take a scheduled flight to the Masai Mara National Park and enjoy a game drive in the afternoon. Kenya’s Masai Mara National Reserve is a mosaic of Africa’s diverse wildlife. 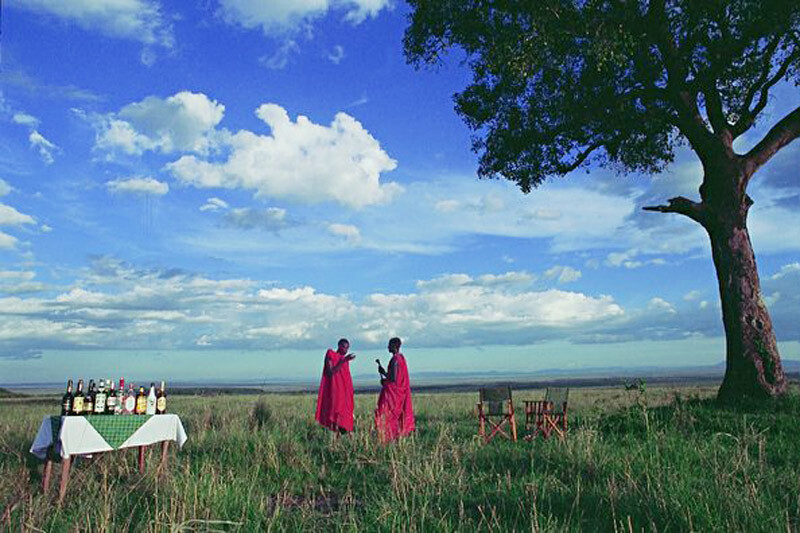 The Masai Mara is one of the few places left on earth where wildlife still lives comparatively undisturbed. This is Africa’s finest wildlife sanctuary. The northern tip of the Serengeti hosts a spectacular seasonal migration across the Mara. 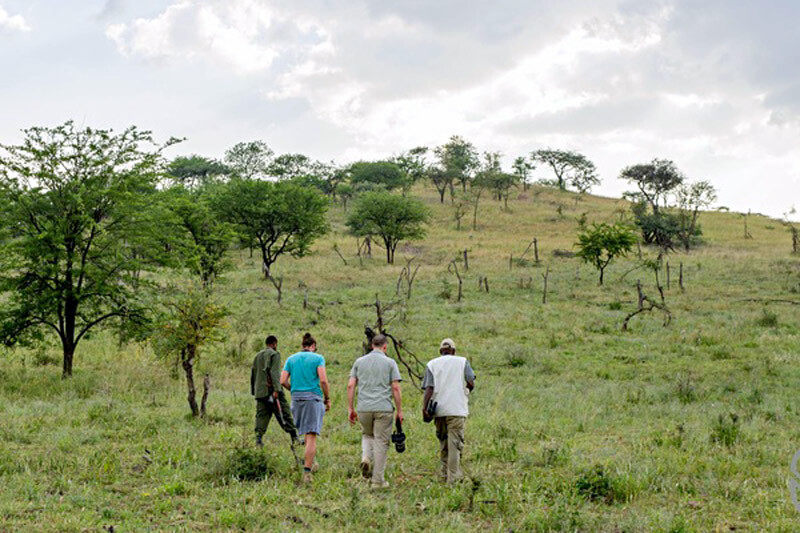 Apart from the seasonal migration, game viewing is excellent year round. 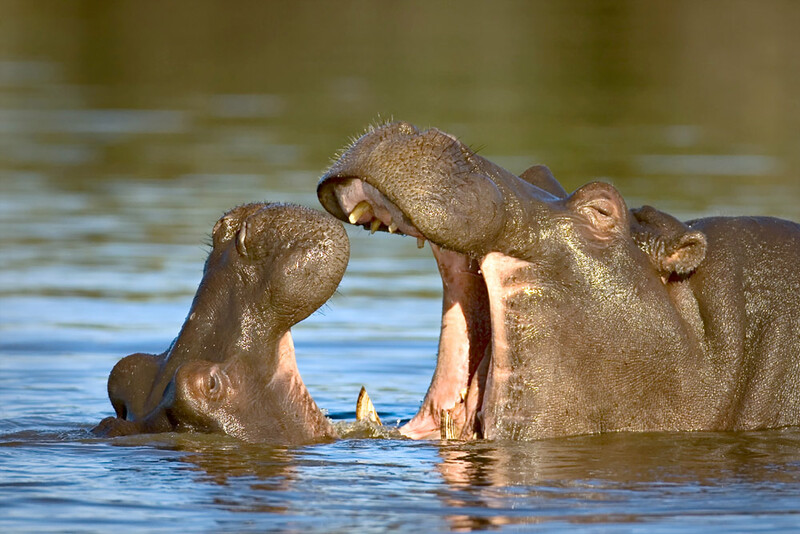 Game includes: savanna elephant, Black Rhino, buffalo, plains zebra, hartebeest and the big cats; the rivers are home to hippo and crocodiles, 452 bird species, 53 of which are raptors. 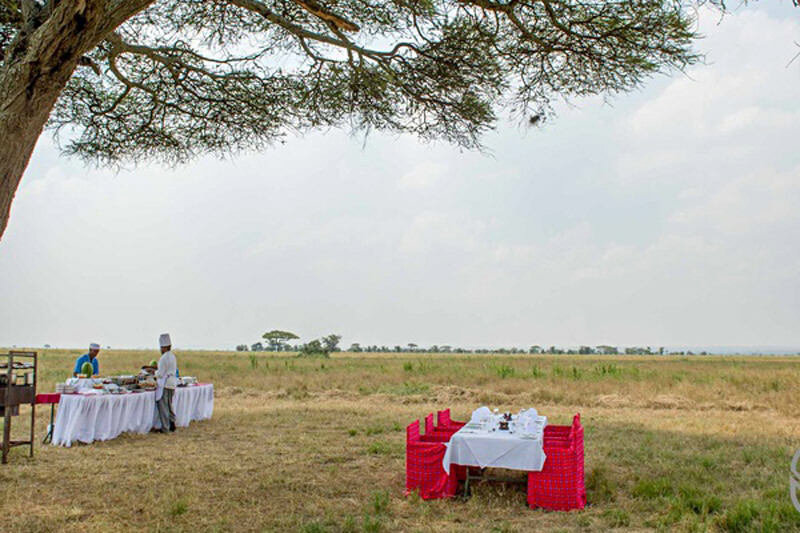 Nowhere else in Africa is wildlife more plentiful than in the Masai Mara, fabled for its great concentrations of gazelle and antelope and their natural predators – the big cats. 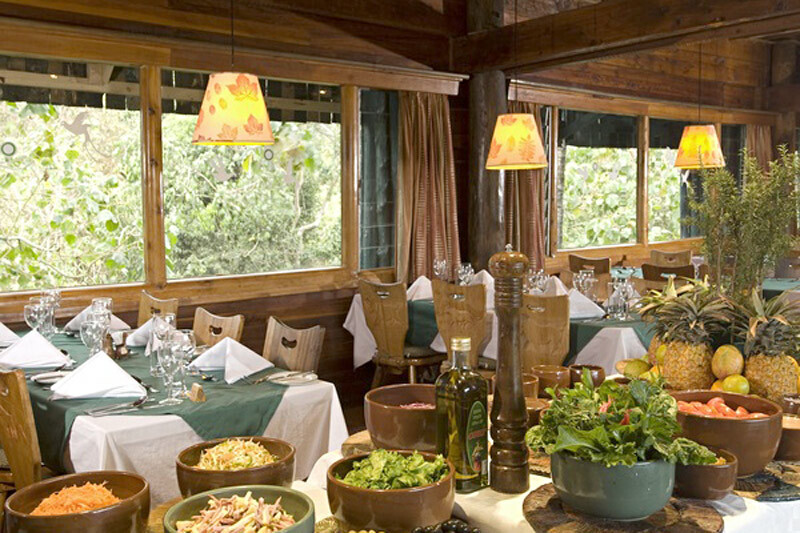 Enjoy a full day of game viewing. 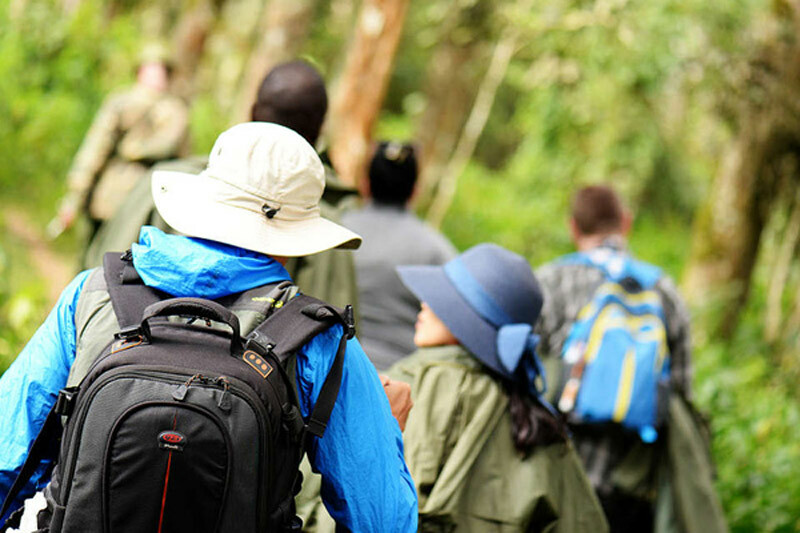 Take a scheduled flight to Kilimanjaro via Nairobi where you will be met on arrival and transferred to your hotel in Arusha. 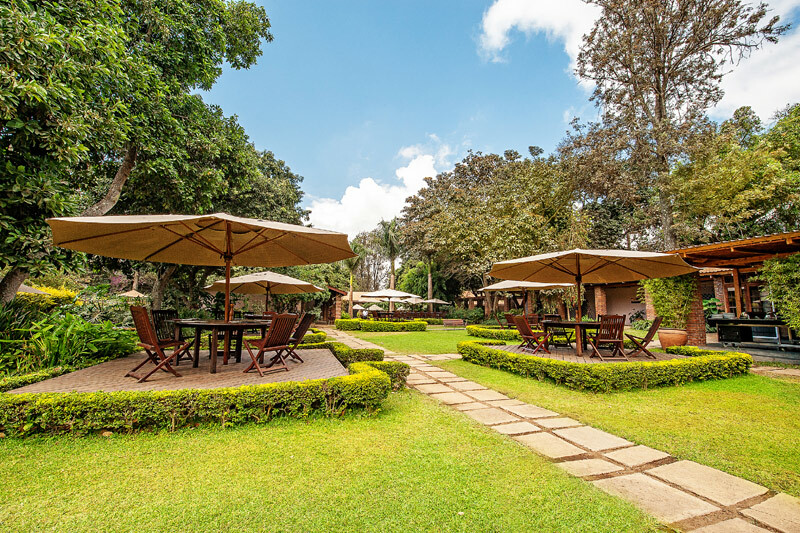 Arusha is the safari capital of East Africa, a bustling, vibrant town with the streets filled with safari game viewing vehicles crisscrossing the potholed roads. 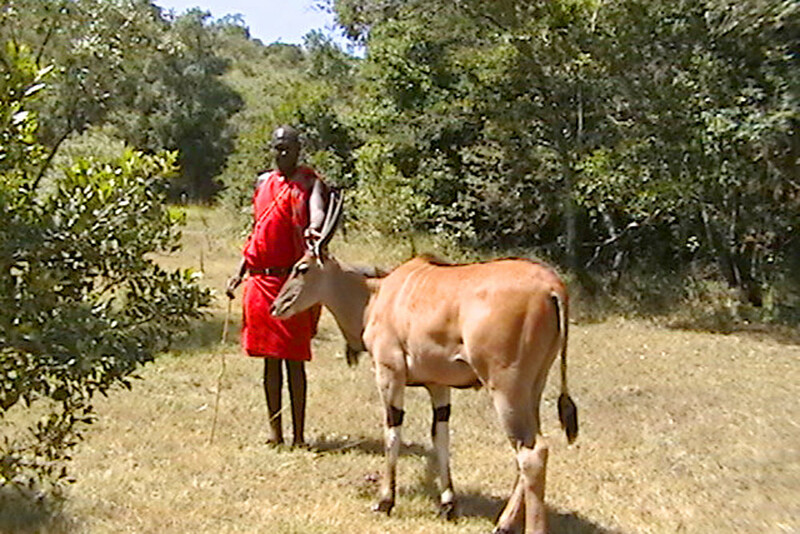 You may find Maasai warriors in full regalia strolling the streets or mingling with tourists. Take a scheduled flight to Serengeti and enjoy a game drive in the afternoon. Serengeti is the largest national park in Tanzania and one of the most spectacular parks in the world. The Serengeti covers some 5,700 square miles including large plains, short grass plains, kopjes, and lakes. The name Serengeti is derived from the Maasai language meaning ‘endless plain’. Every year, more than 1 million wildebeest travel in long caravans across the plains of the mighty Serengeti, all in search of better feeding grounds, followed by a large variety of other animals. Other common species found here include hippo, giraffe, eland, impala, baboons, monkeys and a profusion of almost 500 bird species. 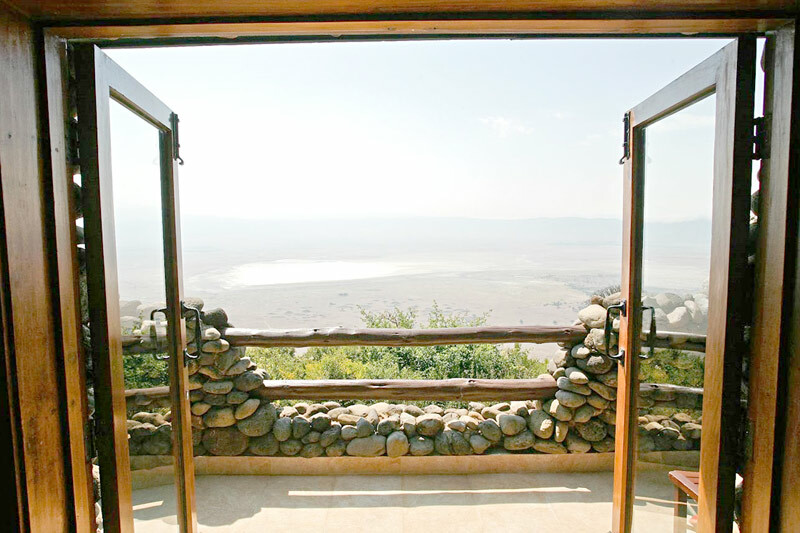 Today you drive to the Ngorongoro Conservation Area. Enroute, visit the Olduvai Gorge. Commonly known as the ‘Cradle of Mankind’, it is one of the most important prehistoric sites in the world and has been instrumental in furthering the understanding of early human evolution. 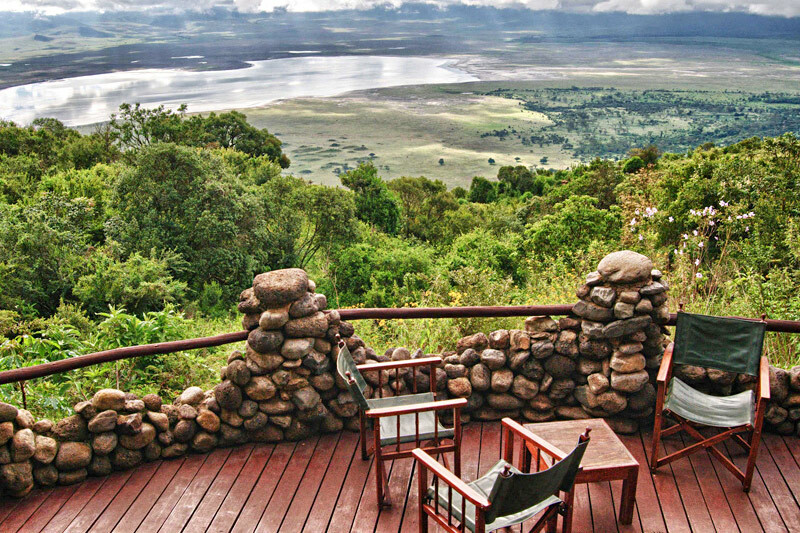 Continue to Ngorongoro, one of the wonders of the world. It is difficult to give a fair description to the enormity and beauty of the Crater. There is no comparison, if only the Garden of Eden! A steep wall of thick forest surrounds the circumference, which looks like a natural amphitheater 162 square miles in size. An incredible ecosystem consisting of grasslands, swamps, lakes, rivers, woodlands, forests and an arid area of shifting dunes exists here, and thus the crater is able to sustain a vast resident population of game including elephant, buffalo, lion, hippo, wildebeest, gazelle, leopard, black rhino, monkeys & hyena. This morning descend into the crater for a half day game drive. 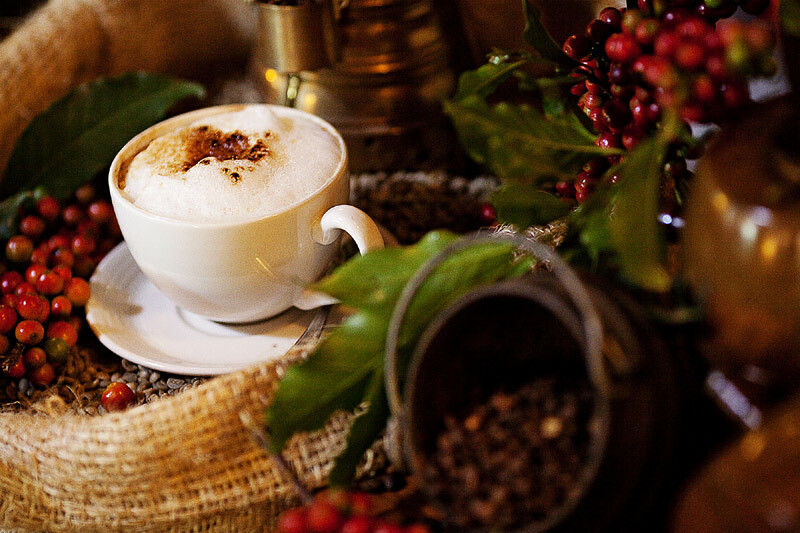 Enjoy a leisurely breakfast at the Lodge. 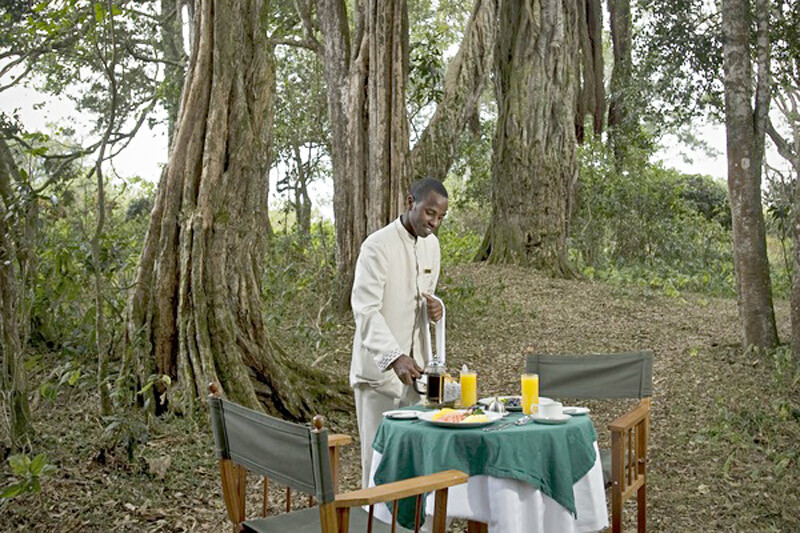 In the afternoon, proceed to Arusha for lunch and thereafter transfer to Kilimanjaro for your flight home. Arrival, departure and inter-resort transfers. 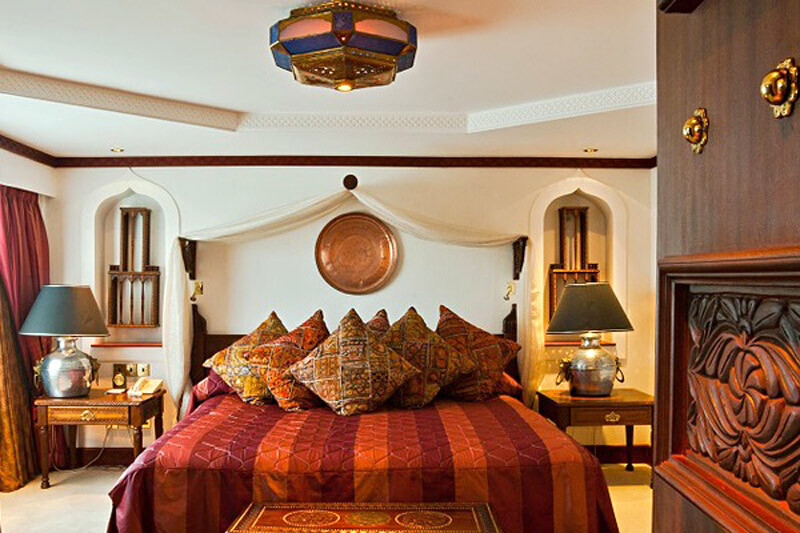 Accommodation using first class hotels on sharing basis. 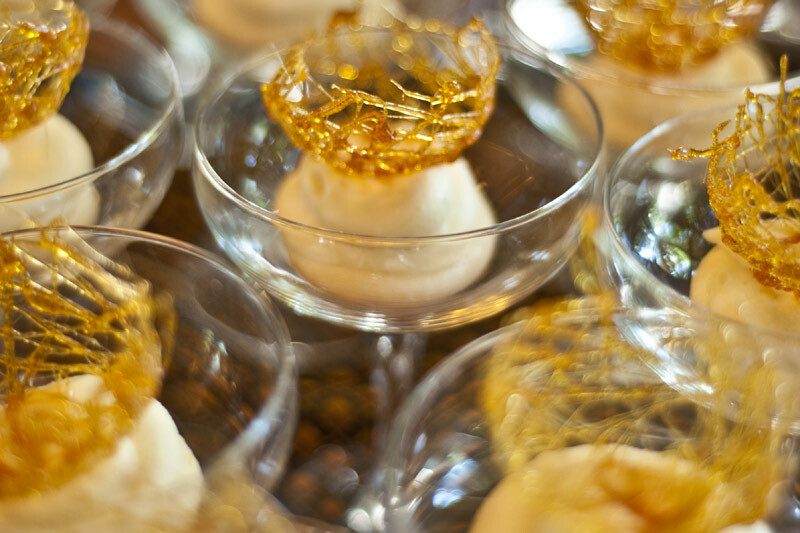 Meals as specified in the itinerary: B – breakfast, L – lunch and D -dinner. Transport in non air-conditioned vehicles, with a professional English speaking driver- guide. All game drives and visits as specified in the itinerary. Entrance fees for Parks, conservations. Flying Doctor insurance in Kenya. In the eventuality of a medical emergency, you will be airlifted to Nairobi where you will be taken to a hospital. Hospital bills are not covered. International flights, visa fees and airport taxes. 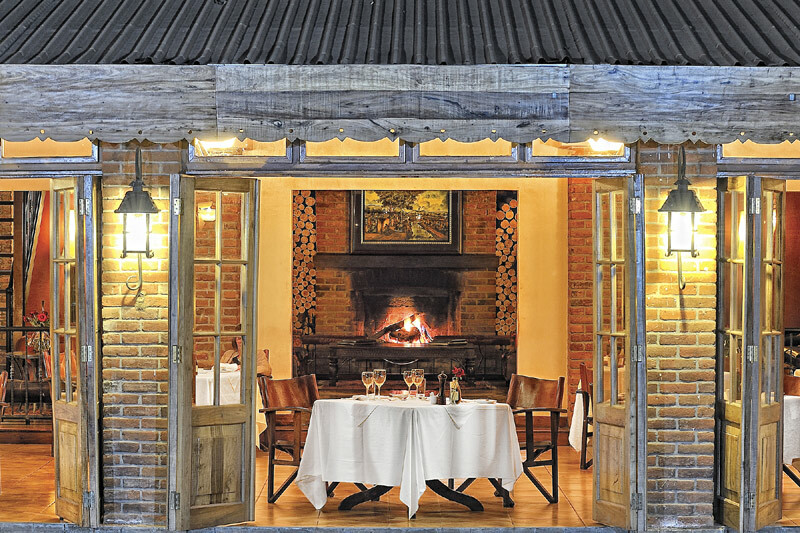 Porterage, tips and gratuities to staff and guides. Meals/sightseeing not mentioned in the itinerary. 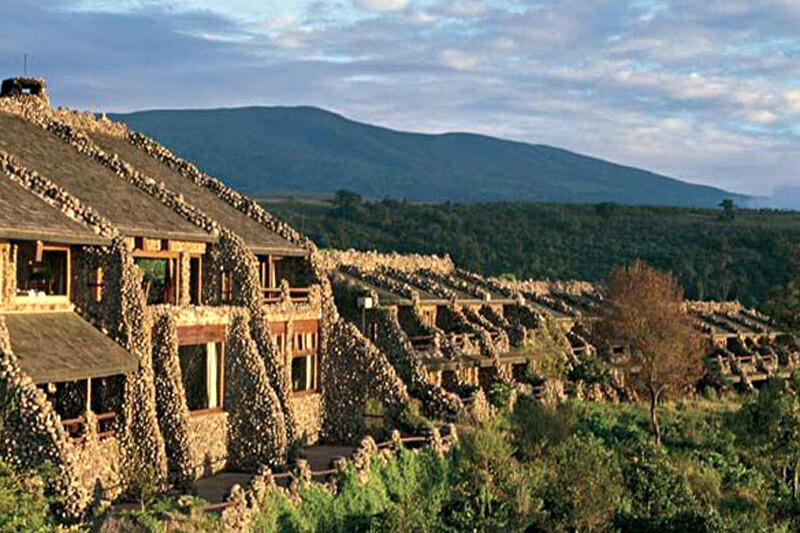 As if in a land before time, the Ngorongoro Serena Lodge is built into the rim of a dormant volcano. The plant and ivy-covered native stone blend masterfully with its surroundings. Today the volcano and surrounding landscape are part of a vast conservation area inhabited by the Masai tribe, as well as an extraordinary variety of big game and birdlife. 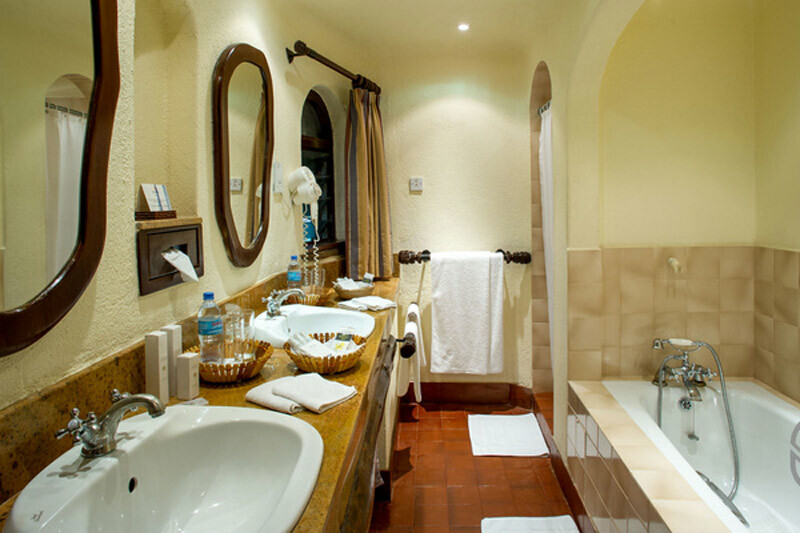 Guests co-exist in perfect harmony with the natural enfironment and the wildlife that inhabits this region. 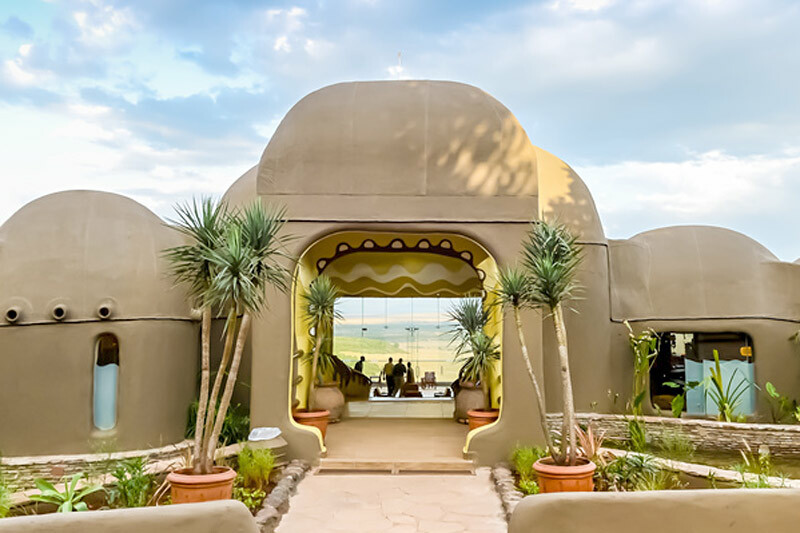 Serengeti Serena Lodge is set high on a hill with breathtaking vistas of sweeping grasslands and the unspoiled wilderness landscape of the Serengeti plains. Big game feed in full view of the lodge. The Serengeti is a natural paradise and home to one of the greatest wildlife spectacles on earth – the annual migration of millions of wildebeest, zebra and gazelle. 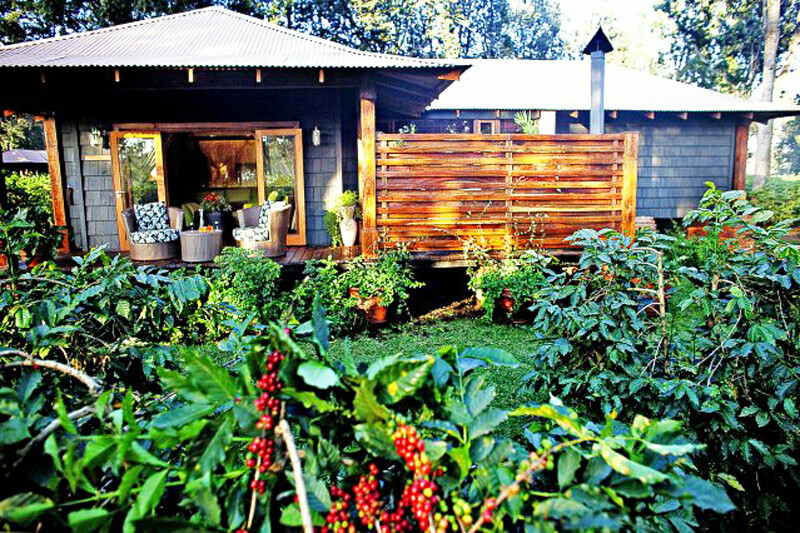 The lodge design is simple but stunning. 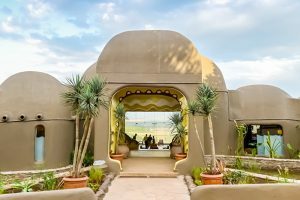 Inspired by a traditional African village, separate rondavel “huts” house the luxury guest rooms that have their own view of the vast Serengeti plains. 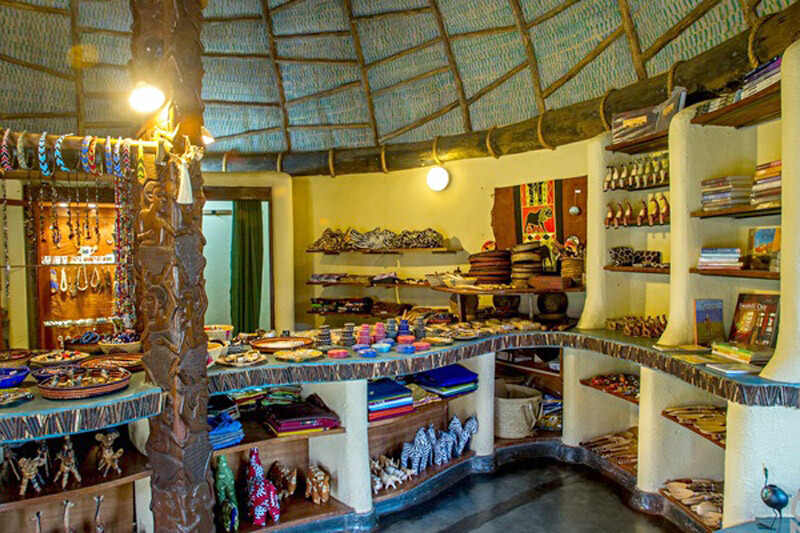 From the overall impression to the smallest detail, the lodge is rich in local atmosphere created by indigenous handicrafts and art. 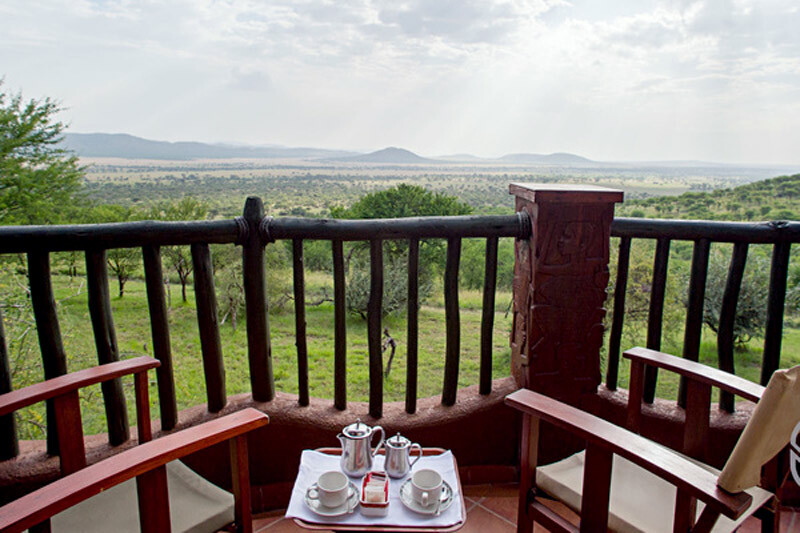 All guest rooms have private balconies with views of the Serengeti Plains. A delightful water feature runs through the main public areas, creating a natural source of waterborne plants and provides a home to many indigenous species of reptiles, amphibians and birds. 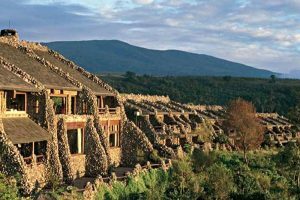 Mara Serena Safari Lodge is located within the famous Masai Triangle of the Masai Mara National Reserve, which lies 198 miles from Nairobi. Transfers by road from Nairobi take approximately 5 hours. Mara Serena Airstrip is a mile away from lodge. 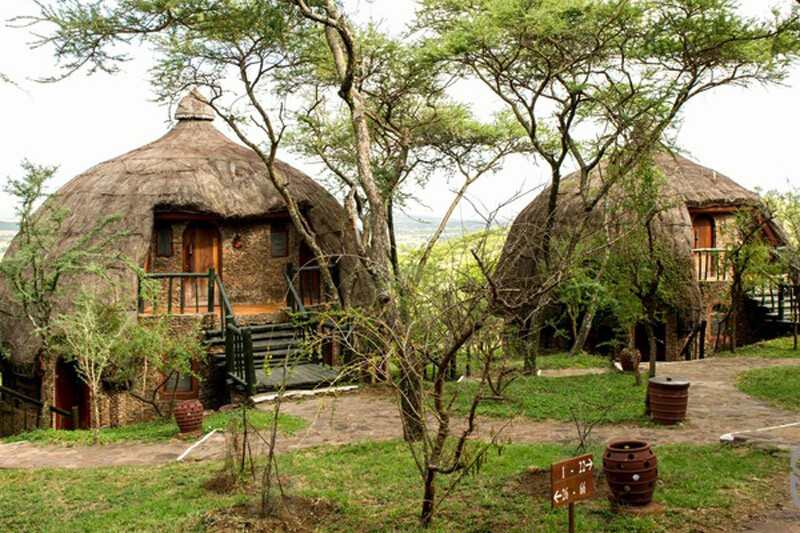 Set high on a bush-cloaked hill with long views over the savannah and down to the winding coils of the hippo-filled Mara River, it stands center-stage to one of Africa’s most dramatic wildlife arenas, with a ringside seat for the ‘greatest wildlife show on earth’, the legendary migration of the wildebeest. 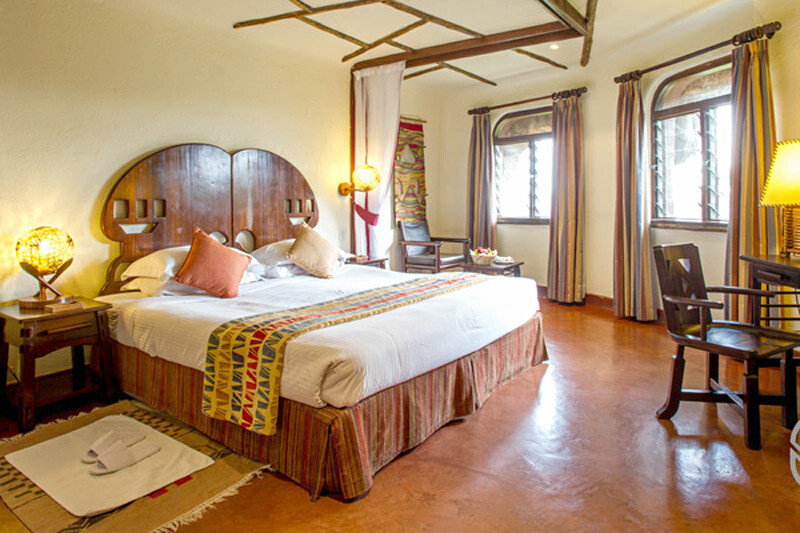 Styled to echo the circular motif of a traditional Maasai manyatta, the lodge blends international sophistication with raw African beauty, while featuring twin rows of 74 individual rooms (inclusive of 5 family rooms and one suite: all non-smoking), each with its own view of the famous Mara River. 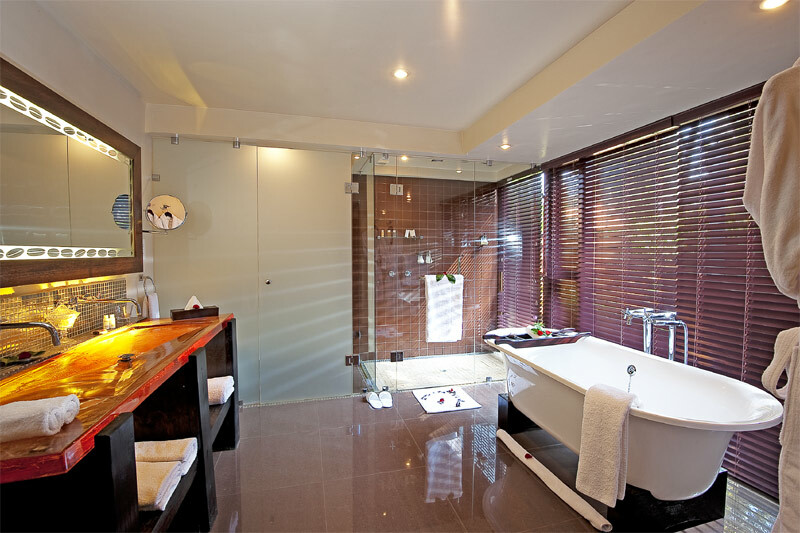 Each luxuriously-presented room is accommodated in its own stand-alone modular unit, with uninterrupted views, private balcony and spacious seating area. 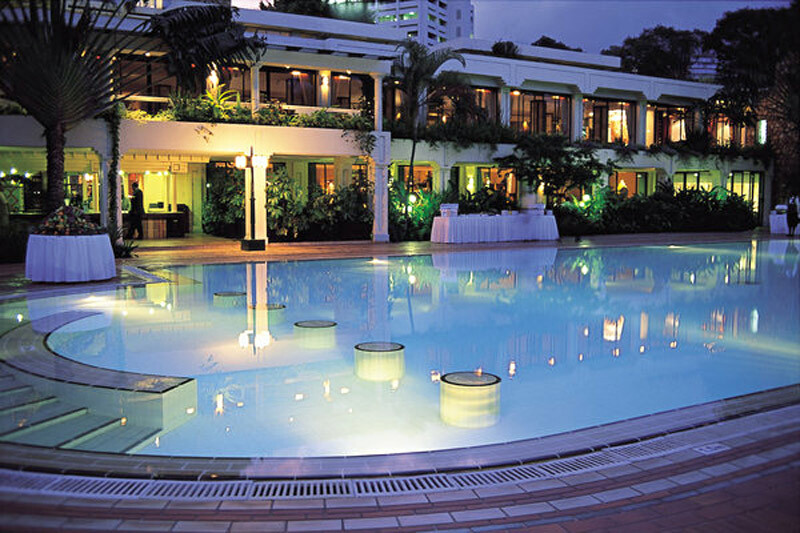 The central bar and dining areas enjoy spectacular views, as does the rock-surround swimming pool. Activities include three daily game drives in custom-built traditional safari vehicles, ‘sun=downers’ in the bush, breakfast by the hippo pools, balloon safaris and exotic Masai bush suppers. 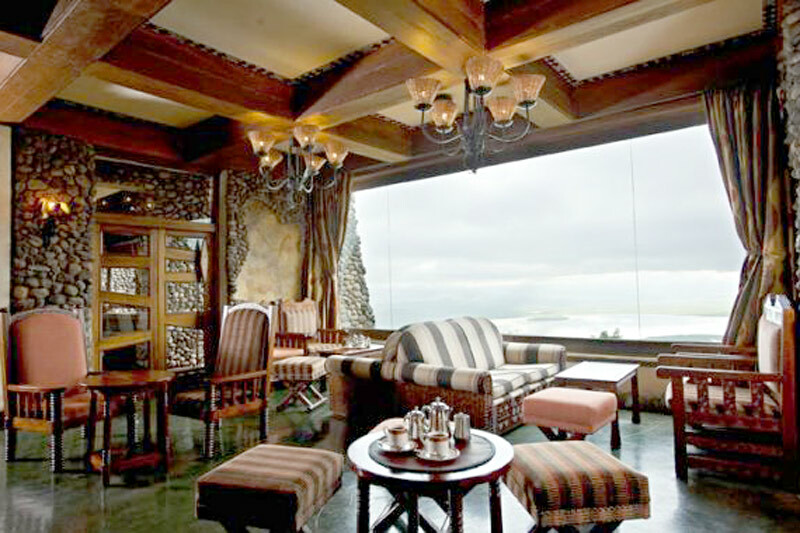 The only ‘tree hotel’ ever to be built on the slopes of Kenya’s legendary Mount Kenya. The Lodge is ringed by a dense forest. 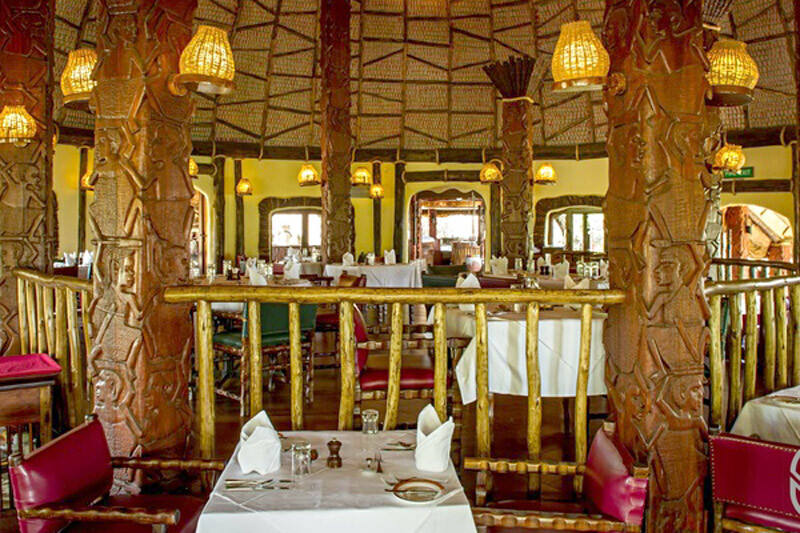 It is the closest “tree lodge” to Nairobi and can be reached by a good road passing through coffee, sisal and pineapple plantations. 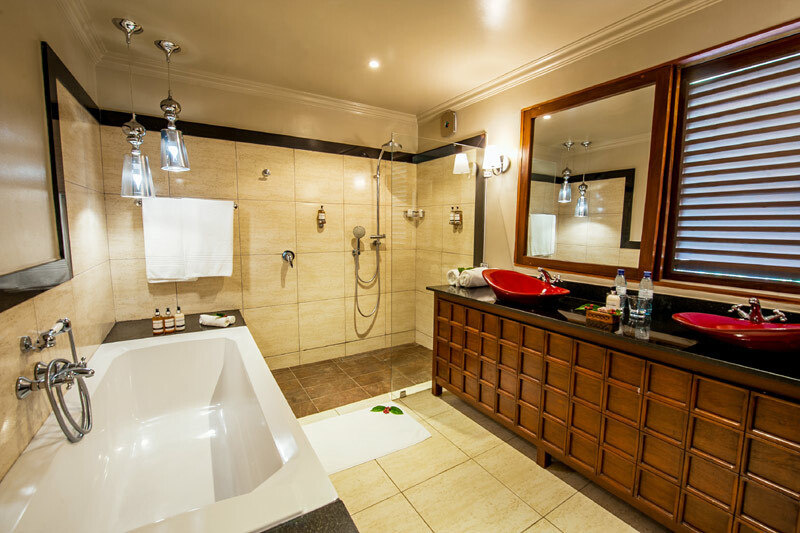 Each of the Lodge’s 42 rooms has private showers and toilets. 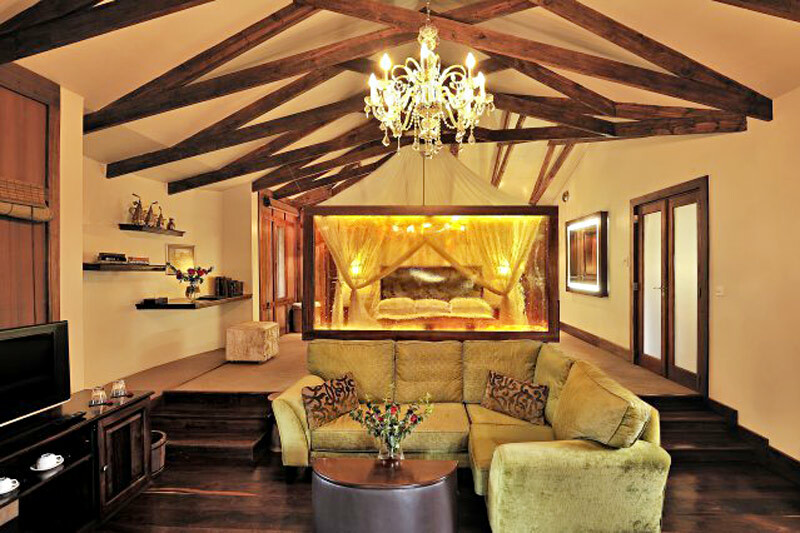 A specially constructed viewing bunker, connected to the lodge by a short tunnel, affords a spectacular close-up view of the game at the waterhole. 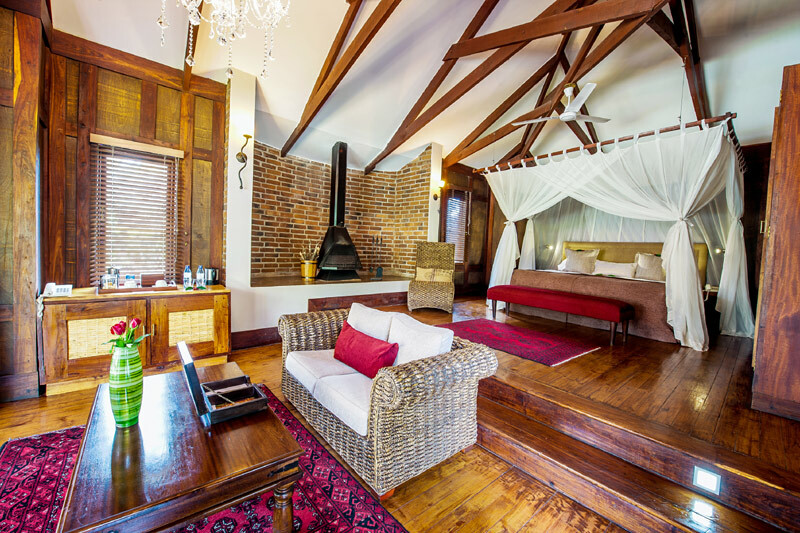 Guests can awake to the trumpeting of elephant, fall asleep to the symphony of the African night or sit in stillness and observe the fascinating interplay of the animals as they arrive to drink, bathe, spar and forage around the water hole. 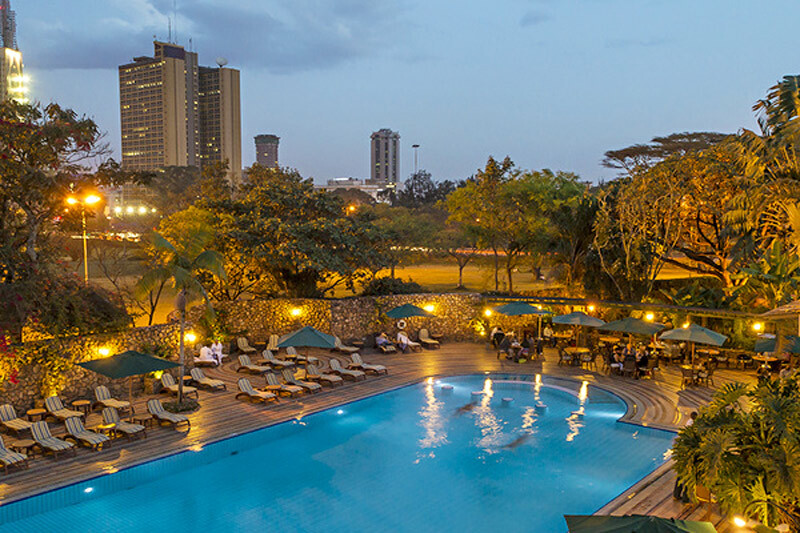 The Nairobi Serena Hotel is located in central Nairobi overlooking Central Park and five minute’s walk from the Central Business District – 30 minutes drive from Jomo Kenyatta International airport and 5 minutes walk to the city center. Justly famed for its exceptional standards of efficiency, service and five-star hospitality, the elegantly sophisticated Nairobi Serena is a member of the Leading Hotels of the World group. 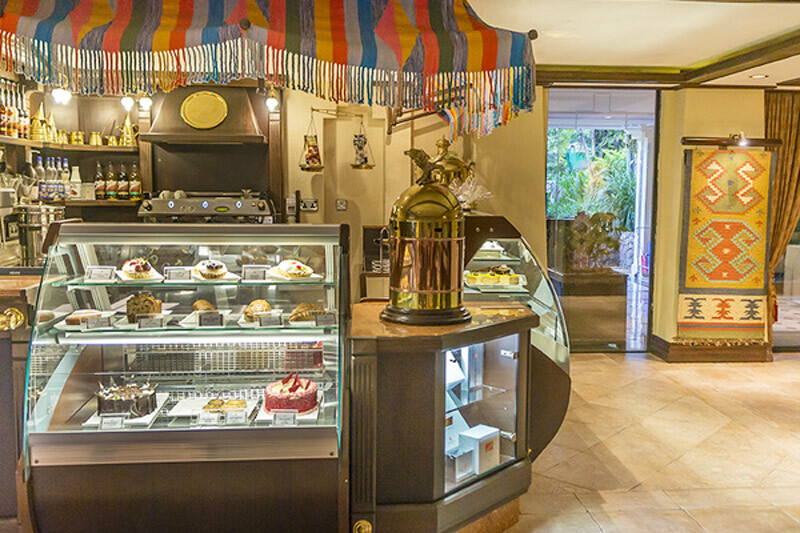 The interior décor reflects an entirely pan-African theme featuring art and inspiration from Ethiopia, the Maghreb, West Africa and East Africa. 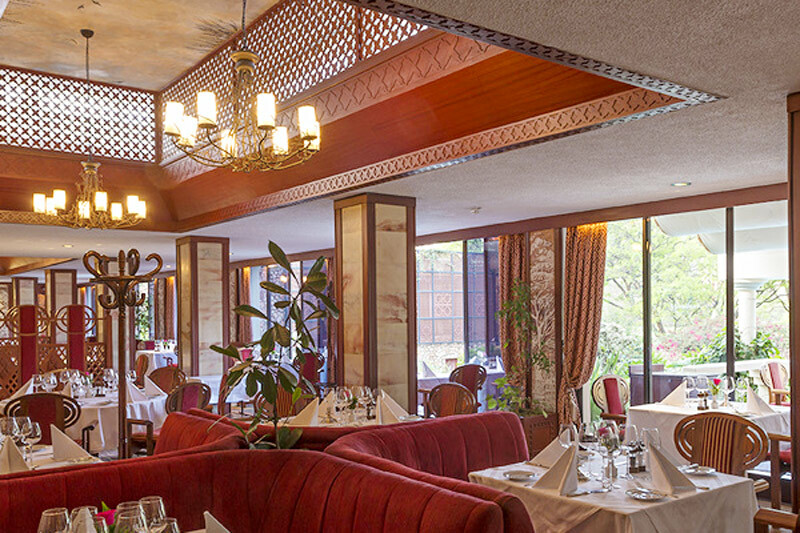 Offering a range of dining experiences, the hotel is renowned for its ‘Mandhari’ fine-dining restaurant, which is rated as one of the Kenya’s finest. 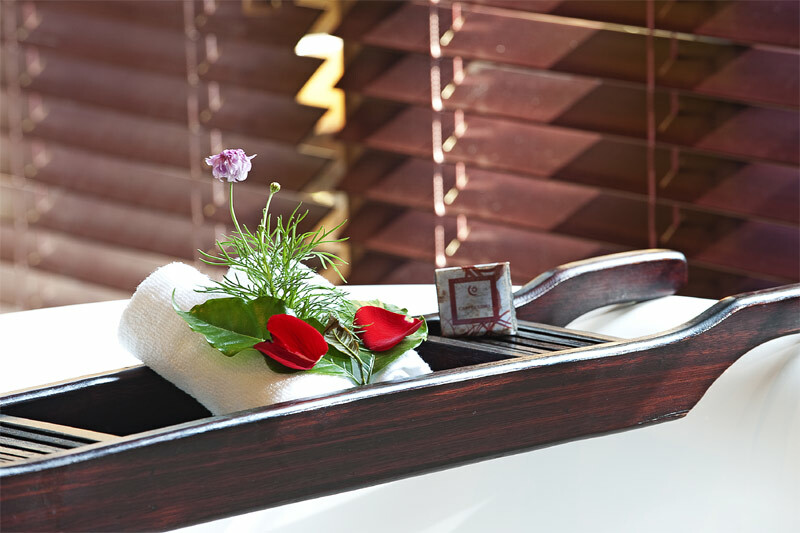 The Nairobi Serena also offers a world-class Conference Centre and the exclusive ‘Maisha’ Health Club and Spa. Arusha Coffee Lodge lies cradled in the endless acres of Tanzania’s largest coffee plantation. 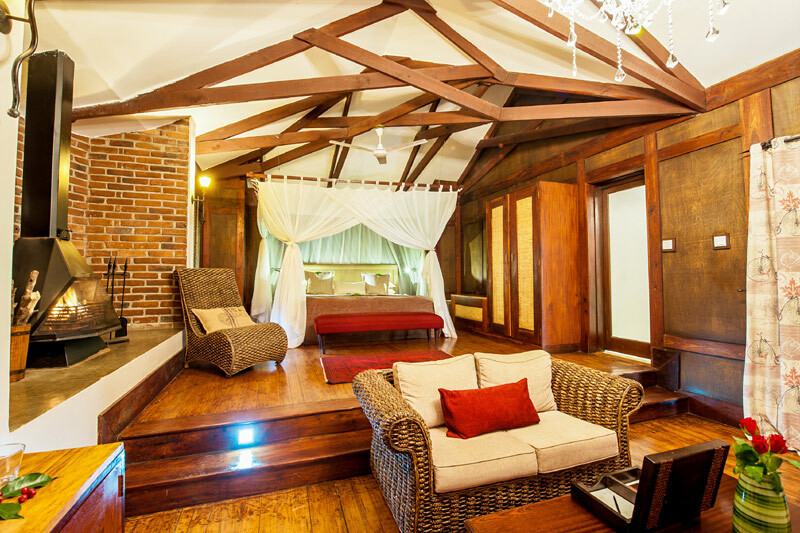 This exclusive boutique lodge has been designed around the farm’s original plantation homes, radiating the warmth and invitation of a bygone era. 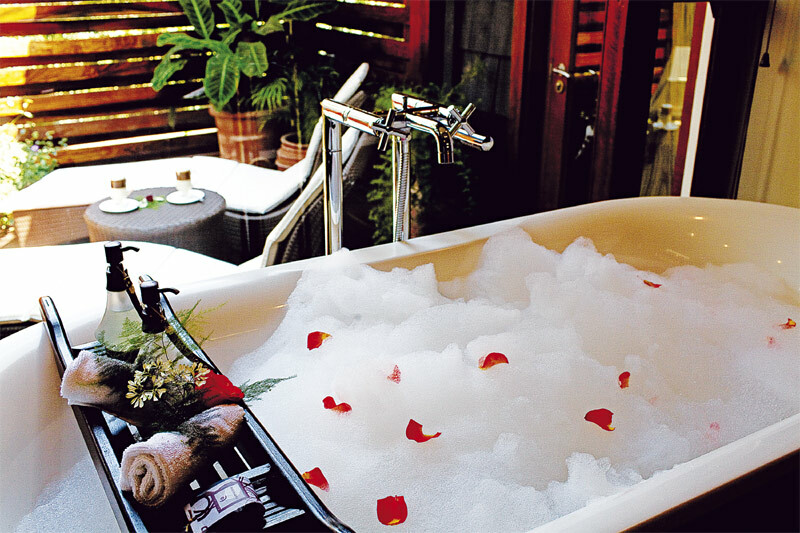 Accommodation consists of 18 luxurious plantation houses with split level lounge areas, en suite bath/shower. 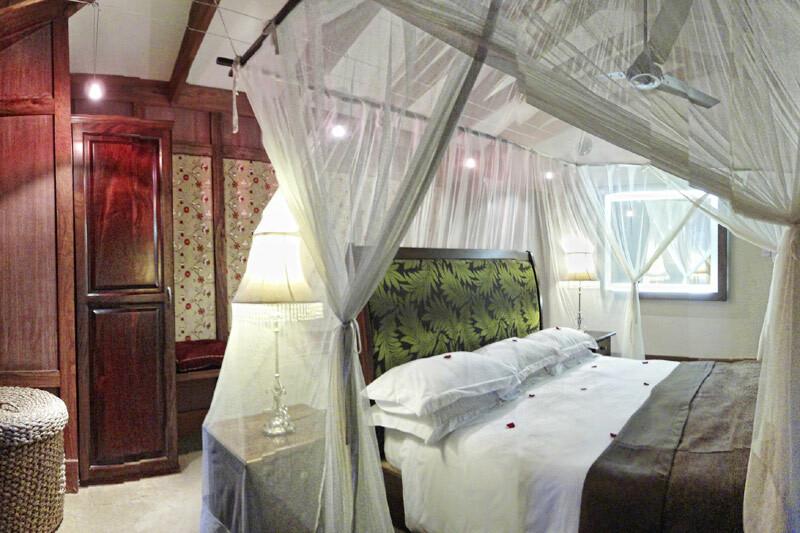 12 new plantation suites which opened in January 2009 are also available. 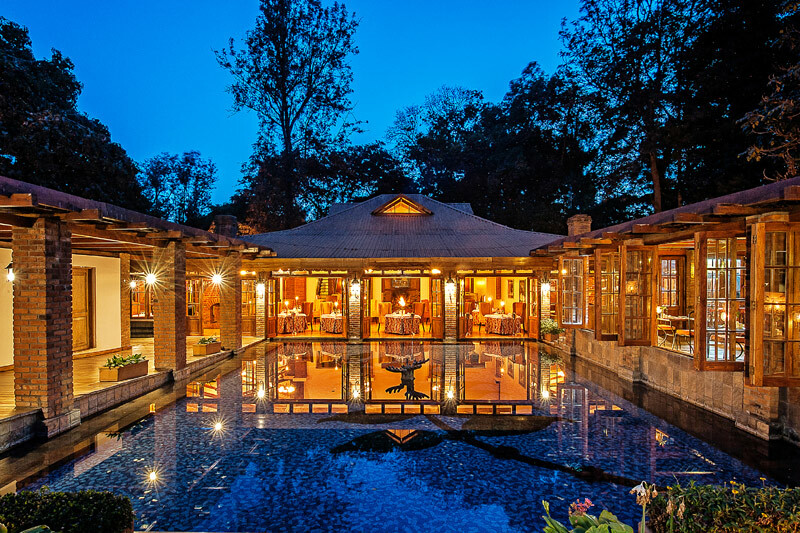 Facilities include a dining room which overlooks the pond and gardens. 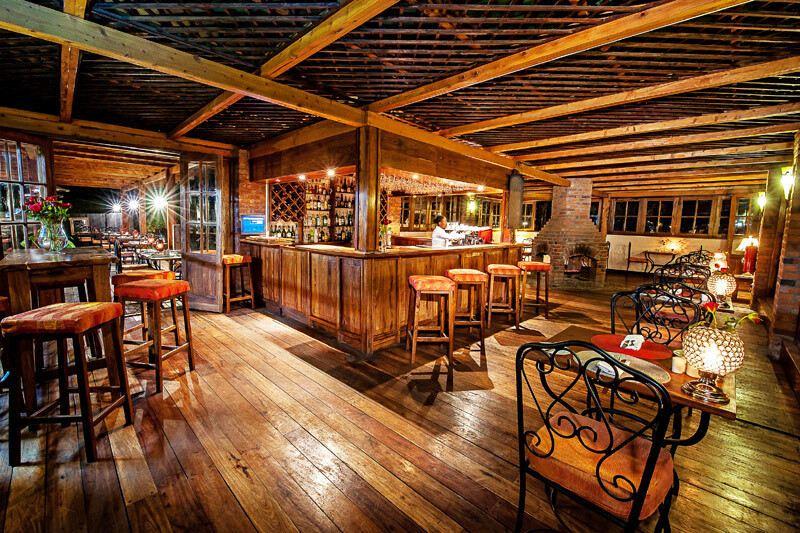 A casual pub-like bar and lounge with a fireplace is also available, swimming pool and game drives in Arusha National Park. Samburu Simba lodge is located in Samburu and situated 300 km north of Nairobi. 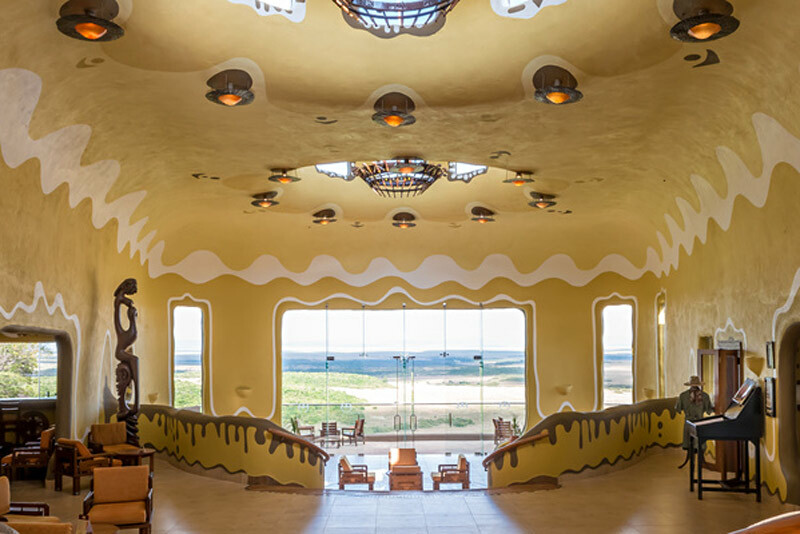 It overlooks the Buffalo spints and the Uaso Nyiro River. 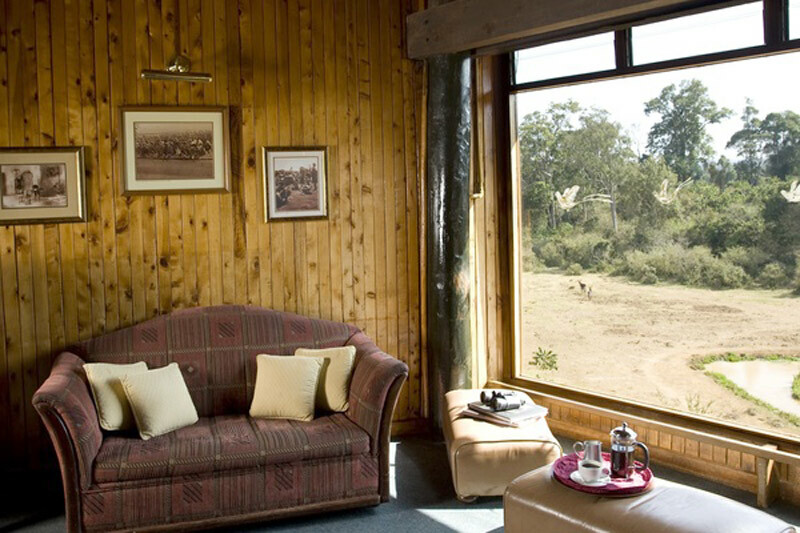 From your room you have fanastic views over the stunning plains, where elephants are grazing. Nearby rare game-reticulated giraffe, Grevy’s zebra, Beisa orynx and long-necked gerunuk can be seen. 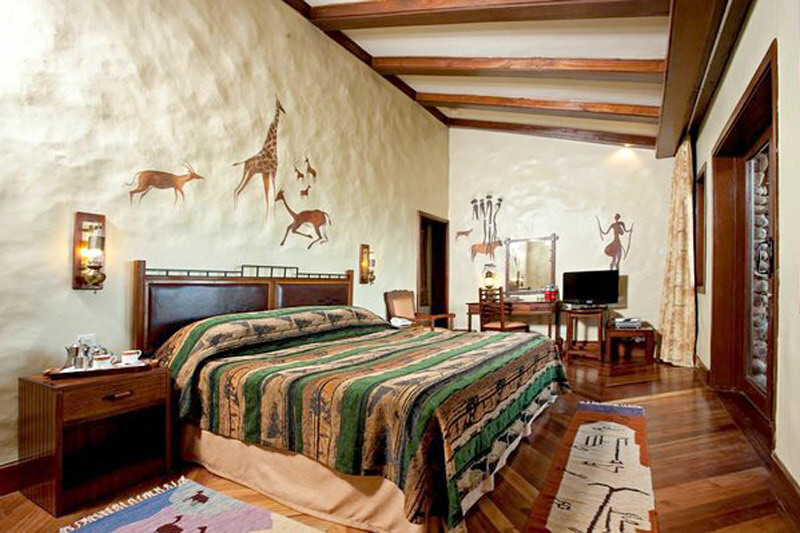 Samburu Simba Lodge is the groups’ new gem. 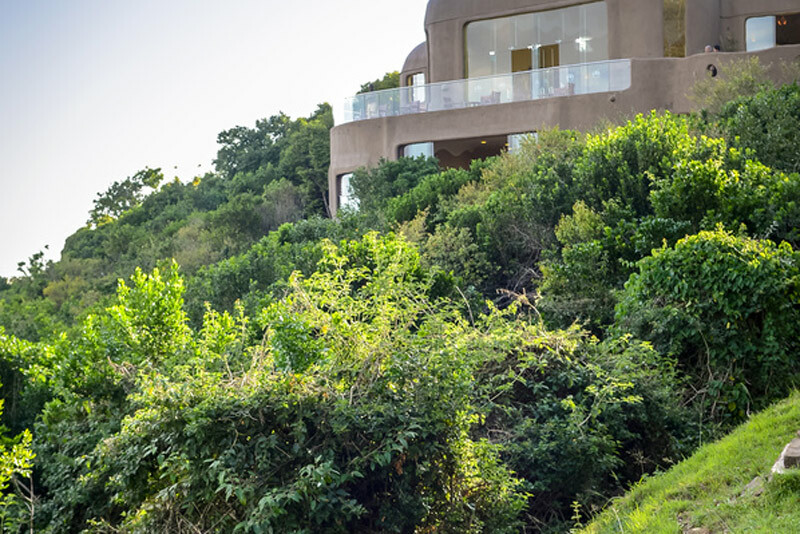 We offer an exceptional up-close and personal African experience. 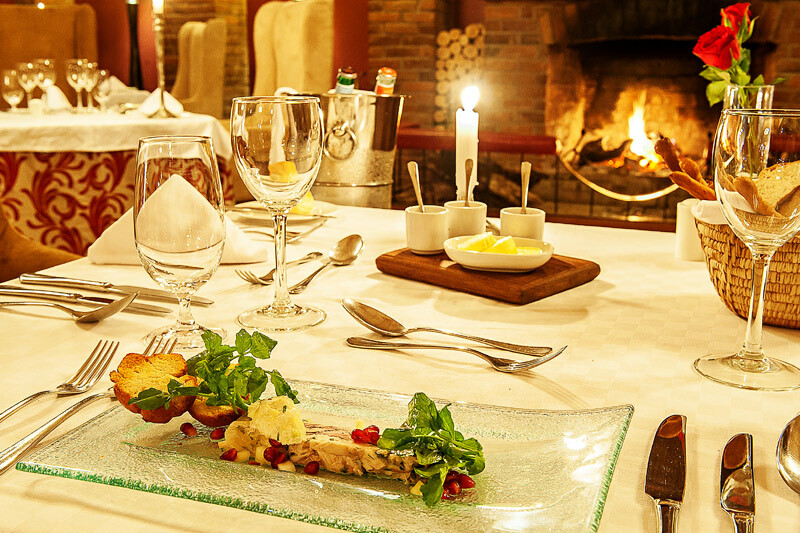 Let the chef over whelm you with a mouthwatering meal during your romantic bush dinner.